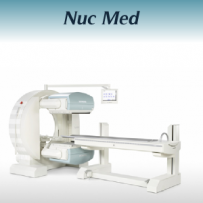 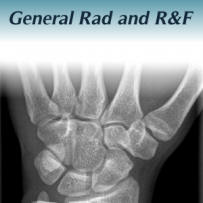 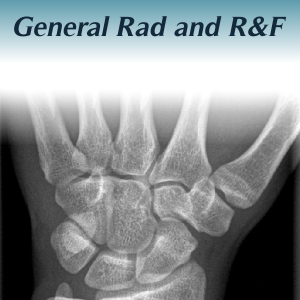 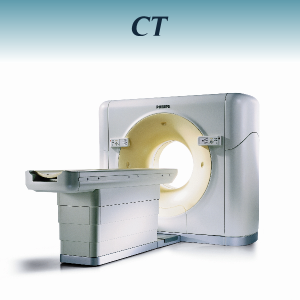 Medical Imaging Replacement Parts, Computed Tomography (CT), Magnetic Resonance Imaging (MRI), Mammography, Nuclear Medicine, X-Ray, Ultrasound, Bone Densitometry & Alignment Tools. 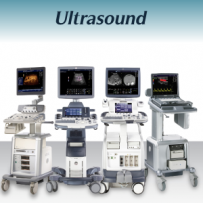 Contact us today and let us show you our commitment to quality and savings. 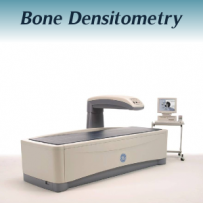 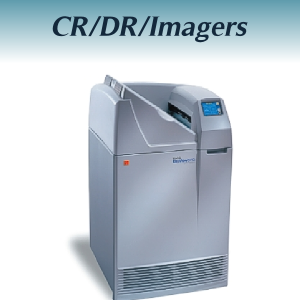 Diagnostic Solutions is a customer service based parts provider that specializes in all imaging modalities. 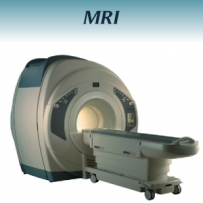 Diagnostic Solutions was created to offer hospitals and ISO’s a cost effective and time saving solution for ordering imaging replacement parts. 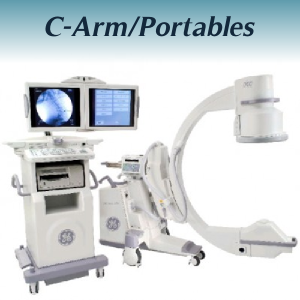 Portable x-ray units to MRI, and everything in between. 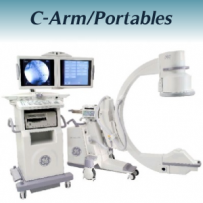 We carry all of the major OEM's and many others as well!